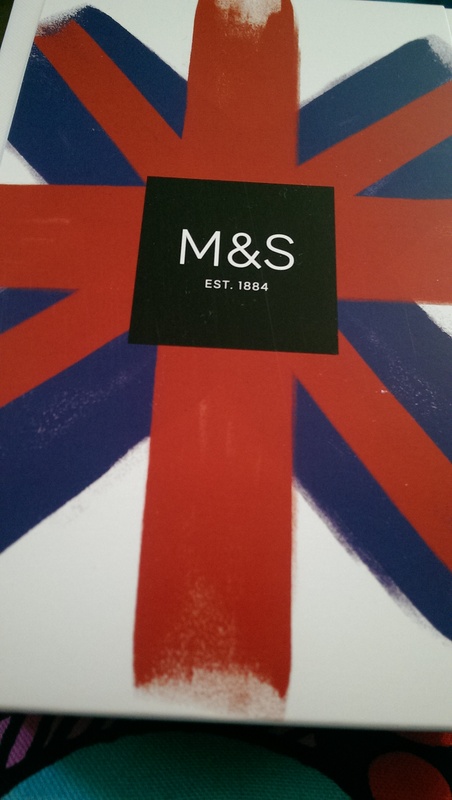 Good ol’ M&S jumping on the beauty box wagon with their Best of British box. It’s priced at £120, which is a lot but Sparks card holders can get it for £25 delivered free to your nearest store. Check out the Sparks app or the website for details. I had a gift voucher to use and since I only really buy underwear and Club sandwiches (except when my local shop stops stocking them :'() in M&S it seemed worth spending it on this box rather than more pants. 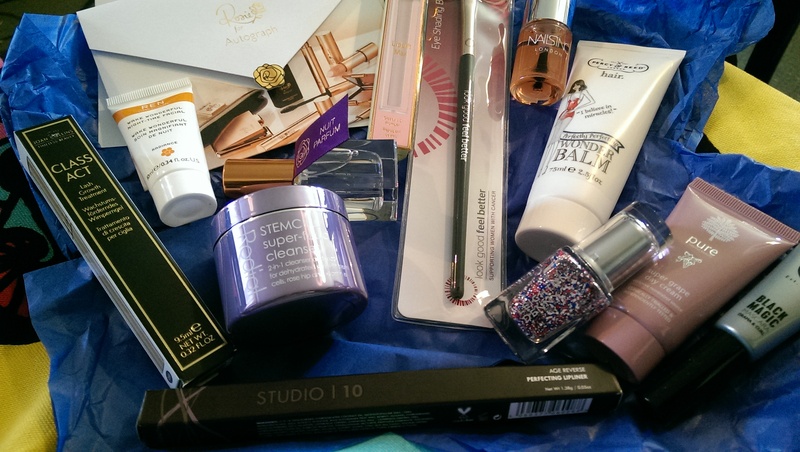 The box has 13 products from British brands, and seems to have been launched to celebrate the new M&S beauty halls, stocking brands like Pixi, REN and Nuxe. There’s a great assortment of products from haircare to nails, skincare to make up. It’s a rather packed box, but I don’t know if it’s worth the full £120. Most of the products are full size, which is nice as so many boxes have the tiniest possible sachets, which aren’t exactly worth getting a lot of the time. Will you be indulging yourself in M&S Best of British beauty box?